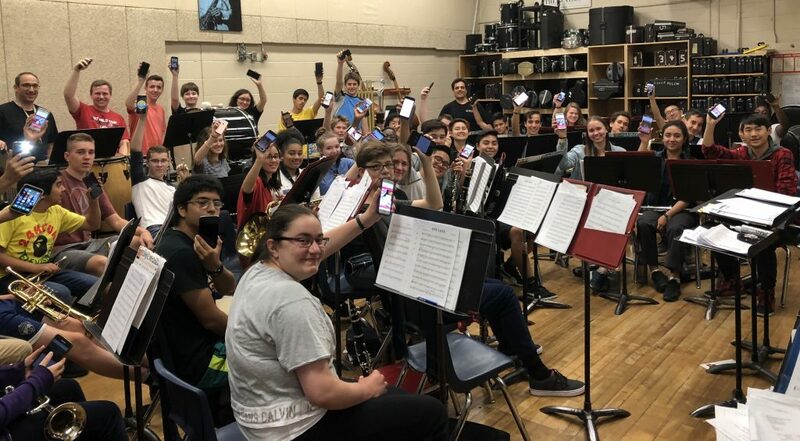 When Davide Garofalo took on the role of Arts & Technology Head and Band Director at Bishop Allen Academy, little did he know that he was about to set a ripple effect into motion, effecting change at the school and across a community. Getting funding is always a huge challenge for music teachers. And it can sometimes be hard to prove the value of incorporating music theory in a performance program. But that didn’t stop Jayne Marie Flores, doctoral candidate and band director at Faith Christian Academy from creating a cost/benefit analysis to make the case for Breezin’ Thru Theory.